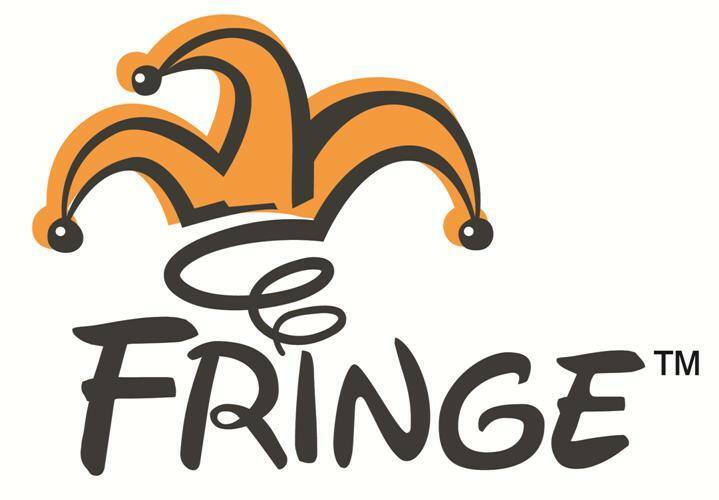 The 16th Annual London Fringe Festival opened this past Wednesday, June 3 and will run until Saturday, June 13. This event is the perfect opportunity to expose your family to art and theatre, as well as to get out and have some fun with your friends! London Fringe is a theatre festival whose mission it is to promote independent artists. There are 45 theatre companies performing over the course of the festival in 350 shows. The festival takes place in nine different venues across London. There are also 35 visual artists displaying their work. The artists get to keep 100% of their ticket price and sale revenues. Drama, romance, comedy, family shows, dancing, magic, puppets: be inspired, be offended, be moved – there is something for everyone! For the full list of shows, when they are happening, and where, see HERE. The shows are just half of the fun with fringe. There are also photographers, painters, sculptures, and some truly beautiful artwork to view and purchase. For the artists and their location see HERE. The Fringe buttons show your support for the festival, both literally and figuratively. Since the artists get to keep their revenues, the funds from button sales support the operational costs of putting on the festival. Wear your button with pride! This entry was posted in Best of London Ontario, Entertainment, Recreation and tagged Art, dance, Fringe Fest, Fringe Festival, London Fringe, London Fringe Festival, painting, sculptures, stage, theatre.